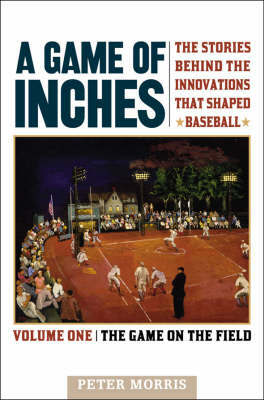 Impeccably researched and engagingly written, this treasure trove will surprise, delight, and educate even the most knowledgeable fan by dispelling cherished myths and revealing the source of many of baseball's features that we now take for granted. Its scope is encyclopedic, with nearly a thousand entries. "Splendidly entertaining and indispensable. "-Donald Honig.